On January 27, San Antonio Sports Hall of Fame enshrined Becky Hammon as part of the Class of 2018. Hammon received the official recognition for her decorated WNBA career. Hammon played 15 seasons in her WNBA career proving herself to be one of the best point guards in WNBA history. Becky Hammon spent her first seven seasons with New York Liberty. In 2006 she was traded to San Antonio Stars where she completed eight impressive seasons and finished her career as well setting her course for History. Hamoon received a warm welcome by the city and its fans when she first came to San Antonio in 2007. However, Becky herself didn’t have a smooth transition in the beginning. I got the call that I was traded, and I was the captain of the team in New York at the time. I made the All-Star team there, so I was caught off-guard a little bit. I had no idea that was going to happen, so I was upset. But I am speaking from the bottom of my heart, that the moment I stepped foot in San Antonio, the person that picked me up at the airport, the team, Dan and the staff and how I was treated by everyone — it felt like home right away. I knew when I stepped foot here that I was going to be here for a while. I don’t hide my emotion well when I am playing. 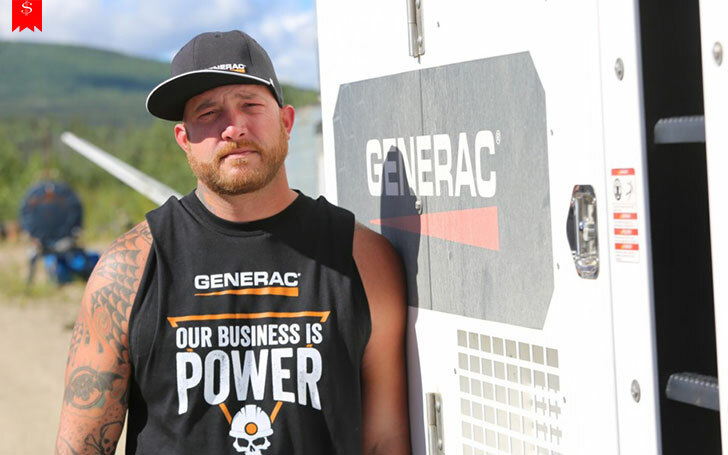 I put my heart out on my sleeve and make sure I go out there and do my best. 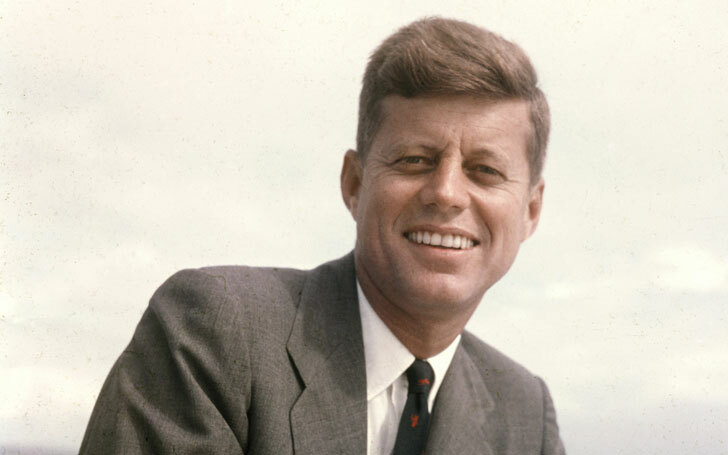 Sometimes you will fall on your face, and sometimes you will be successful, and I think you need to be able to do both. Just putting yourself out there as an athlete, most people will love you back. The people did love her back. 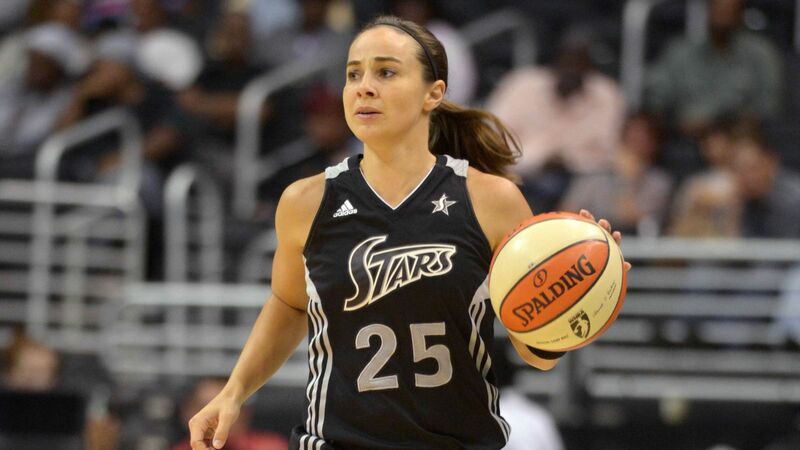 Hammon made her three All-Star appearances while with San Antonio, 2 WNBA All-First Team honors, and a single-season assists title leading to her No. 25 jersey to the rafters and being titled WNBA top [email protected] and [email protected] games. 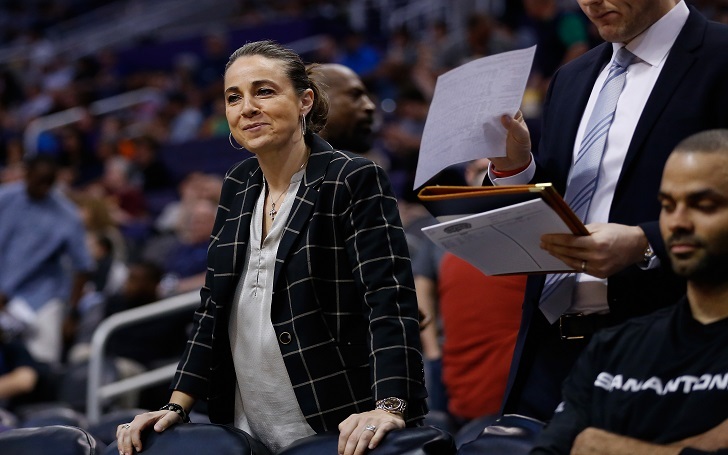 Besides Hammon’s success as a basketball player, her role as a trailblazer in coaching ranks since her retirement in 2014 has upgraded her from her status of all-time talent to basketball history books. Hammon became the first assistant coach in the NBA in 2014 when she joined San Antonio Spurs’ Coaching team. People are excited, and I had a friend tell me she heard a little boy talking to his sister, ‘you should do that too! 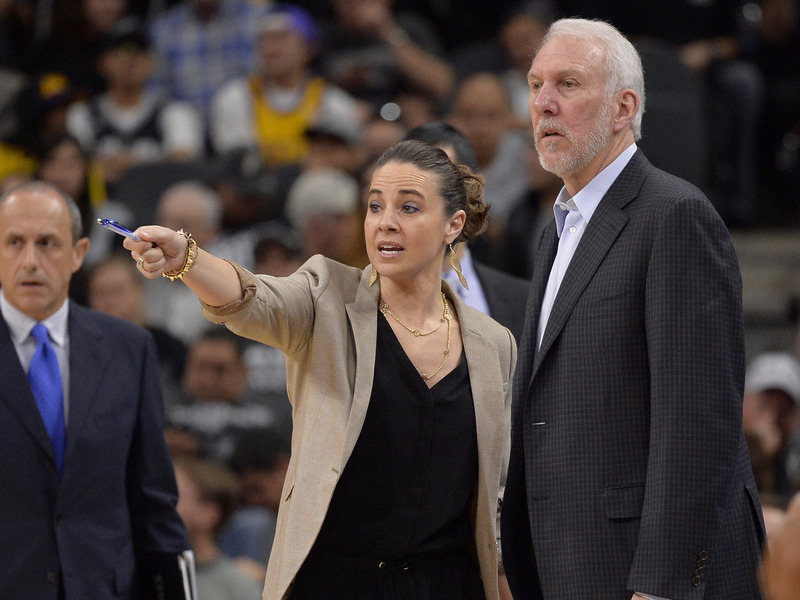 When Hammon announced she was retiring from playing, Gregg Popovich, the head coach at San Antonio Spurs, knew the right decision to make, bringing Hammon to the coaching staff team. Who exactly is Pauline Sinclair? 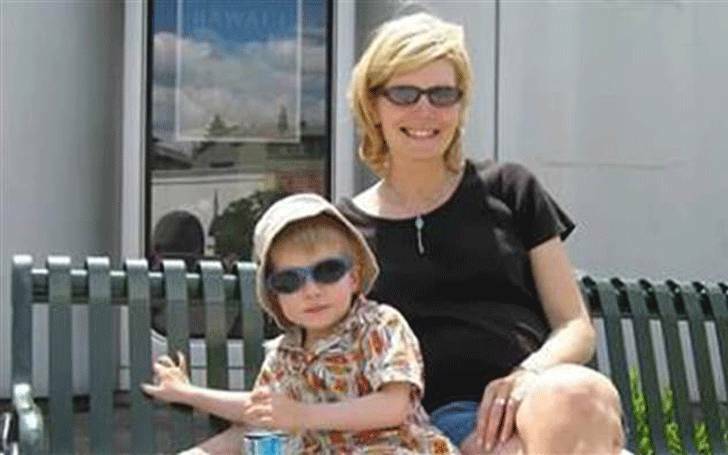 Is journalist Kate Snow happy with her married life, husband Chris Bro, and their two babies?